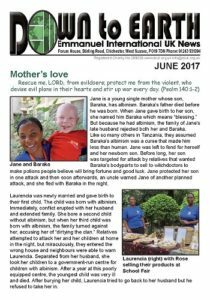 Read about the “Upendo wa Mama” group in Mwanza, Tanzania. 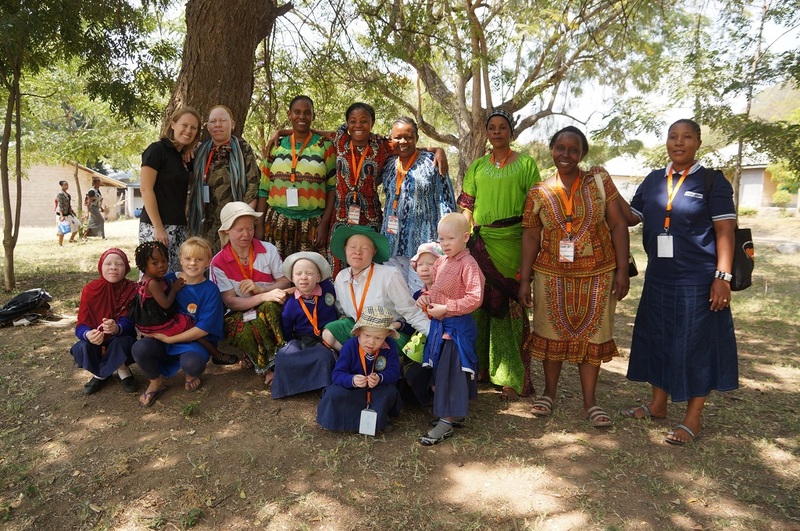 People with albinism suffer terrible injustices in this area. Tim, Rachel, Amisadai and Louisa Monger are sharing about their work in Tanzania on this day. The annual get together for all who are interested in the the work of Emmanuel International UK. The volunteers helped at orphanages in Port-au-Prince and Jacmel.